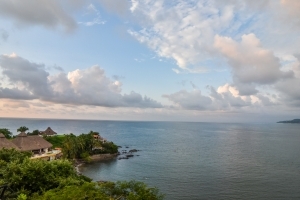 La Gran Villa is the crown jewel of Sayulita. It’s unquestionably Sayulita’s best location for destination weddings, honeymoons, anniversaries, and luxury getaways with family and friends. 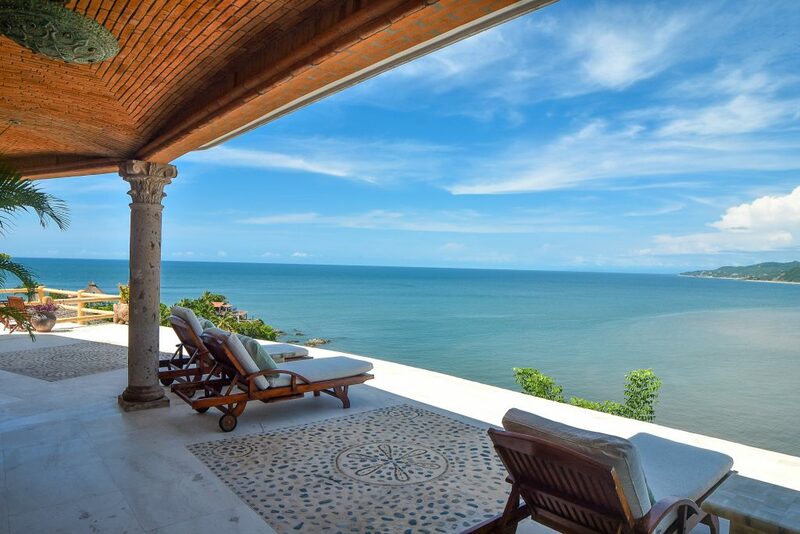 It offers an exquisite jaw-dropping ocean view as far as the eye can see. With over 4,100 sq. 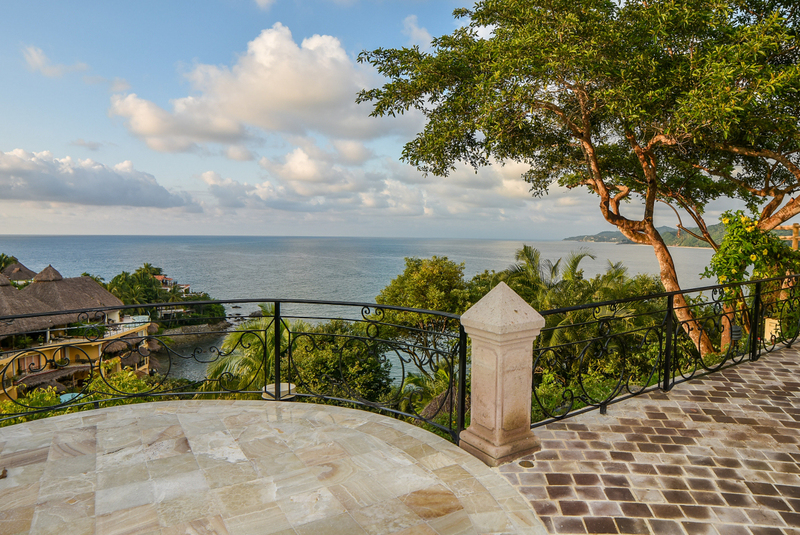 ft. of magnificent indoor-outdoor living space, three beautifully appointed bedroom suites, and an upscale chef’s kitchen that looks across beautiful blue water, La Gran Villa is Sayulita at its finest. Relax in the infinity pool, lounge on your expansive private sundeck, soak in the outdoor Jacuzzi, enjoy a sumptuous al fresco dinner, melt into an in-villa massage, or simply rest in a gorgeous bedroom. Once you’ve been kissed by that gentle ocean breeze and see those graceful seabirds soaring overhead, you’ll never want to leave. La Gran Villa is perched at the apex of Amor Boutique Hotel, just in front of the magnificent La Gran Villa Patio. Nestled amid plumeria, mango trees and a lush tropical garden, La Gran Villa Patio is a perfect secluded event venue. Designed to exude Mexican charm and hospitality, La Gran Villa Patio offers a spectacular bird’s-eye view of the ocean, sparkles with tiny white lights adorning its palm and mango trees, showcases a stately carved stone fountain, and beckons even typically reluctant dancers to its inviting underlit dance floor. 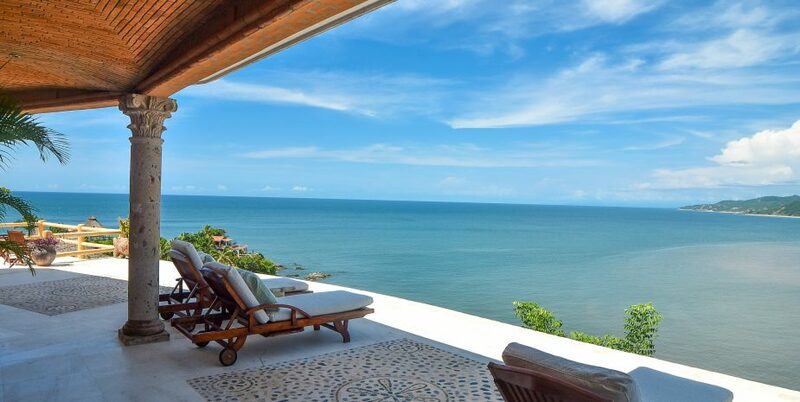 Whether you’re planning a magical destination wedding* or simply want to enjoy some downtime at the most luxurious and relaxing ocean view estate in Sayulita, La Gran Villa offers everything you could want, and more. You’re sure to create cherished life-long memories here. La Gran Villa delivers an authentic Mexican experience finely tailored to suit your personal preferences. Welcome to heaven on earth. PLEASE NOTE – La Gran Villa is not suitable for children under 7 years of age. Families with young children would be better served by staying in other villas on the property.